"For adventure-loving travelers who value culture, nature, food and drink, Cohica makes it possible to come home with not just great memories, but with a better understanding of the world." 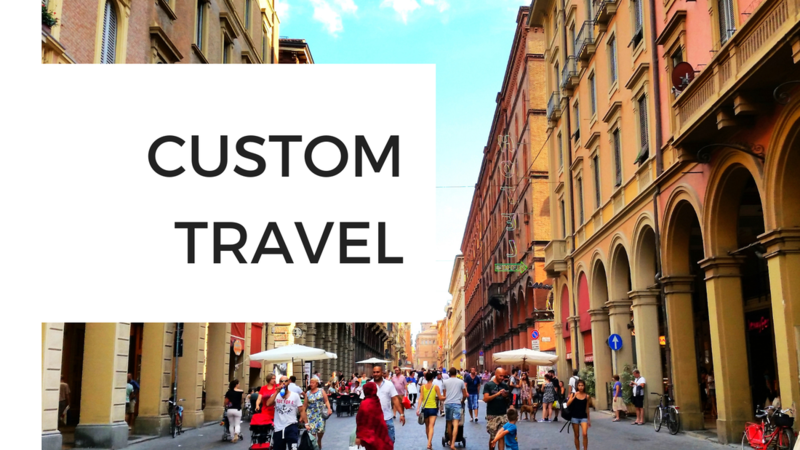 Using our extensive travel knowledge and expertise, we design bespoke travel experiences inspired by your interests and travel style. 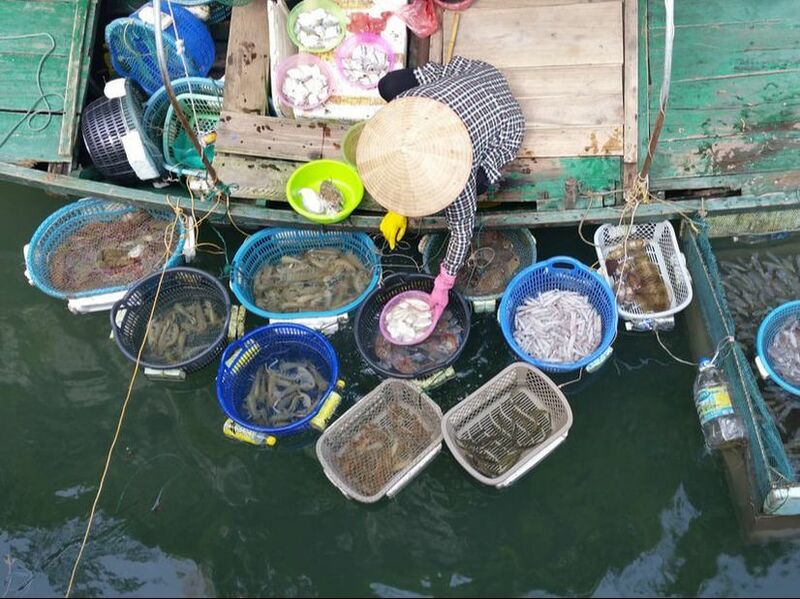 From ancient temples in Thailand to tapas tasting in Andalucia, our carefully designed trips offer a deeper connection to destinations around the world. 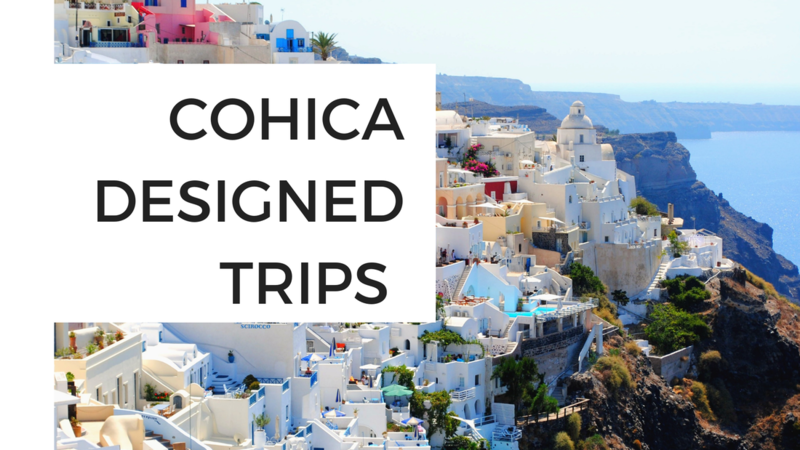 Be the first to learn about newly designed Cohica Trips, travel trends and blog posts. ​*We fully respect your privacy and will never, ever share your email. 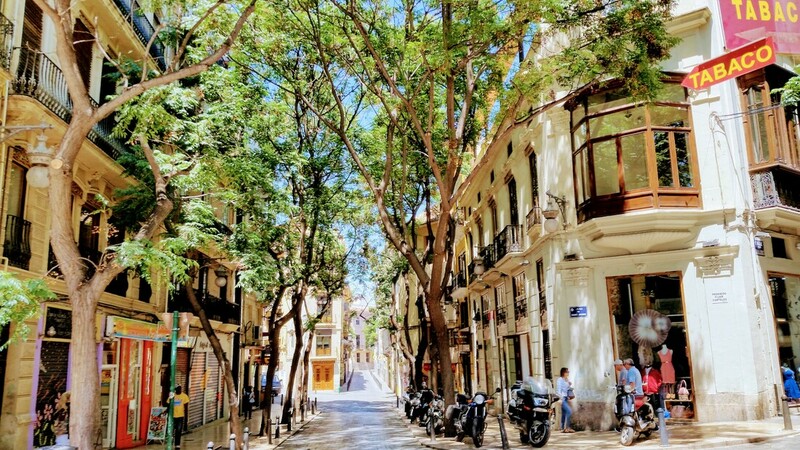 based in Valencia, Spain developed to better connect travelers with the places they visit. Learn more about Cohica.